Elin Hilderbrand is six minutes older than her twin brother, Eric. She spent time on Martha's Vineyard (summer 1989) before she ever discovered Nantucket (summer 1993), the island she has called home for twenty-four years. 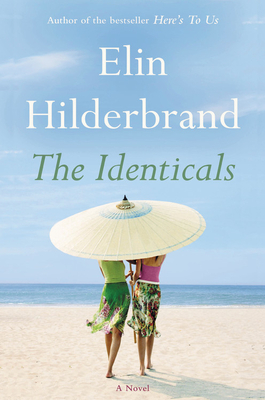 Hilderbrand is the mother of three busy teenagers (pause and consider what a miracle it is that this novel even exists). The Identicals is her nineteenth novel.